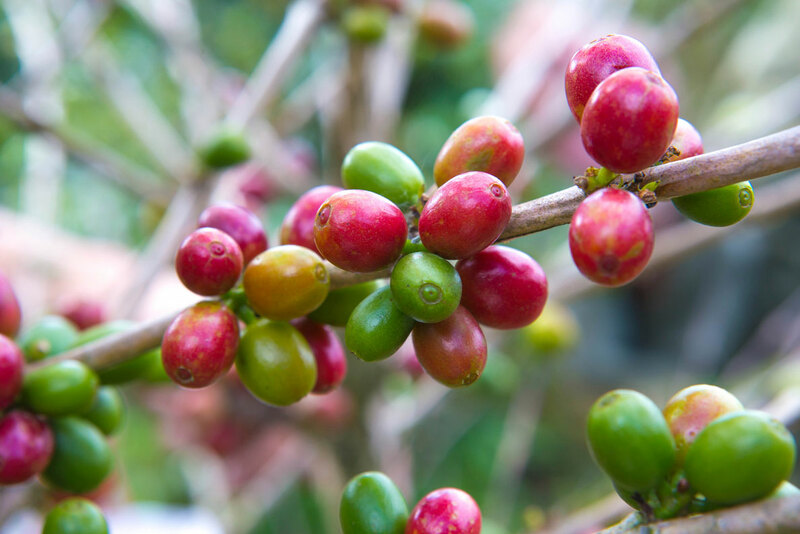 Honduran Estate Coffee, Strictly High Grown 100% Arabica. And Over 155 Years Of Family Tradition. Our Coffee Is Stamped With A 'Born On' Date - Not A Use By Date. Consume Within 2 Weeks And You Are Assured Of A Premium Cup Every Time. We have been growing coffee in Marcala, Honduras since 1860.
streams flowing into the Ulua River and surrounded by forests full of pine trees. And Now Available For Retail Or Wholesale Purchase.